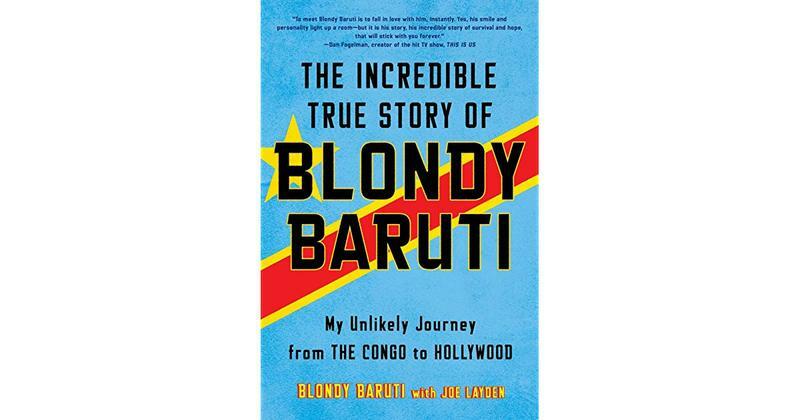 "The Incredible True Story of Blondy Baruti: My Unlikely Journey from the Congo to Hollywood"
Our guest on StudioTulsa is the remarkable Blondy Baruti, who grew up in a war-ravaged part of Africa, then came to the U.S. in order to become a professional basketballer, and actually ended up as a Hollywood movie star. 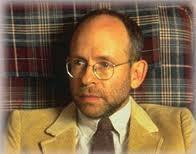 And along the way, of course, he also played hoops at and attended the University of Tulsa. Baruti has a new autobiography out, which has been thus praised by Booklist: "What shines through here is Baruti's good heart, persistence, and absolute unwillingness to give up on his dreams despite repeated setbacks. On this installment of StudioTulsa, we speak with the Pulitzer Prize-winning journalist Glenn Frankel about his new book, "High Noon." It's a detailed history focused on the making of one of Hollywood’s most popular, and most critically acclaimed, Westerns. It's also, as we learn on today's program, a quite deliberate if veiled parable about the then-current Hollywood blacklist. 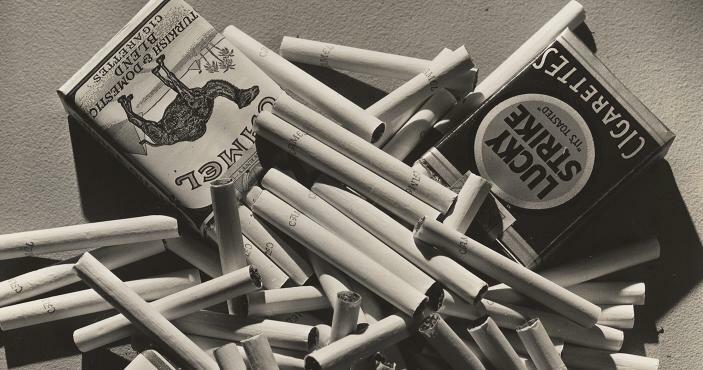 Now at Philbrook -- "Lusha Nelson Photographs: Celebrity, the Forgotten Man, and 1930s America"
On this edition of ST, we welcome two curators from the Philbrook Museum of Art to our show. Catherine Whitney and Sarah Lees tell us about "Lusha Nelson Photographs: Celebrity, the Forgotten Man, and 1930s America," which will be on view through May 7th of this year. 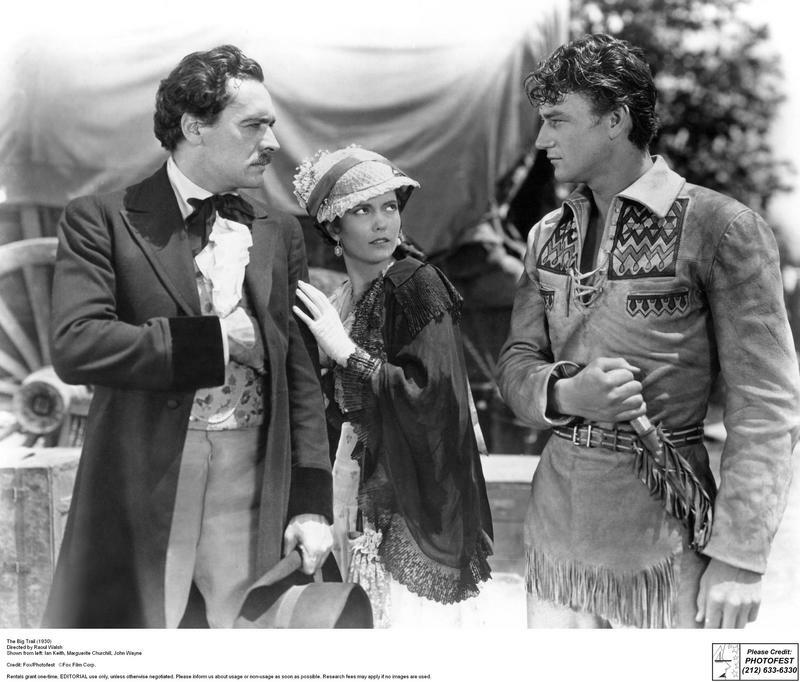 "The Big Trail" -- a classic Western from 1930, and the first film in which John Wayne had a starring role -- was chosen in 2006 by the Library of Congress to be a part of the National Film Registry. And it was shot in a wide-screen format (rare for that time) by the legendary Hollywood director, Raoul Walsh. 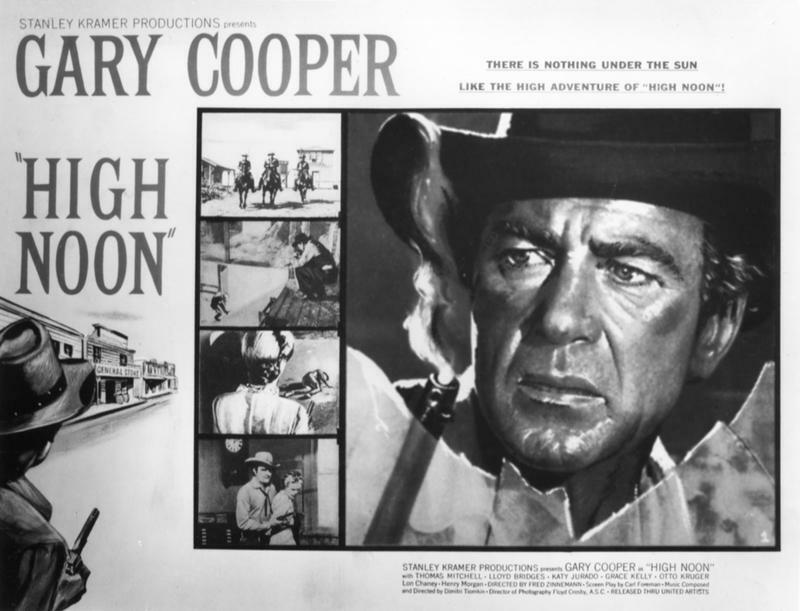 Just recently, it was announced that someone has donated to Gilcrease Museum a set of rare stereoscopic photographs that were taken on the set of this motion picture, which was actually filmed all over the West, from New Mexico to Utah to California. On this edition of StudioTulsa, we speak with David Spear and Joseph Julian Gonzalez, two film/concert composers from Los Angeles who are both lecturing and teaching here at TU as J. Donald Feagin Visiting Artists. 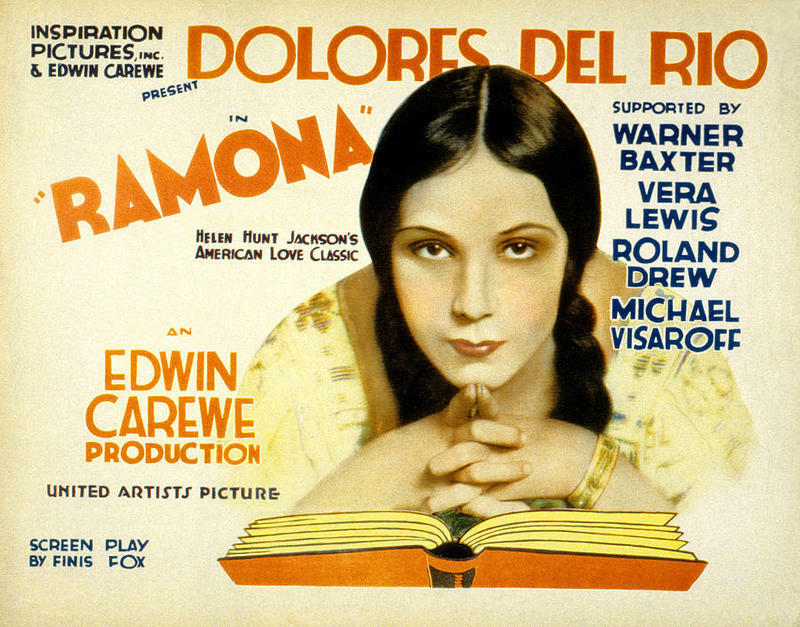 About a year ago, Spear and Gonzalez composed a new score of original themes for the 1928 silent film "Ramona" -- and in doing so, they also re-arranged the title song and adapted sacred and Spanish classical music for their newly created score. 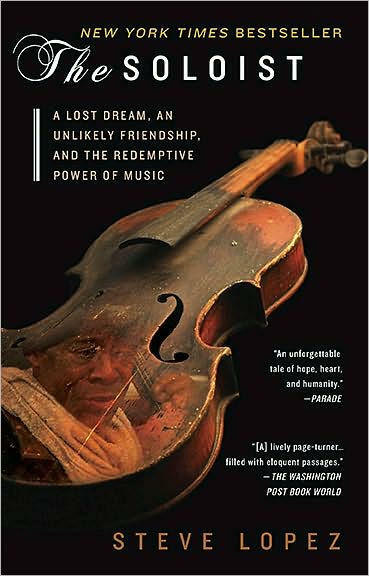 On this edition of StudioTulsa, we listen back to a 2008 discussion with author and journalist Steve Lopez about his bestselling nonfiction account, "The Soloist: A Lost Dream, an Unlikely Friendship, and the Redemptive Power of Music." 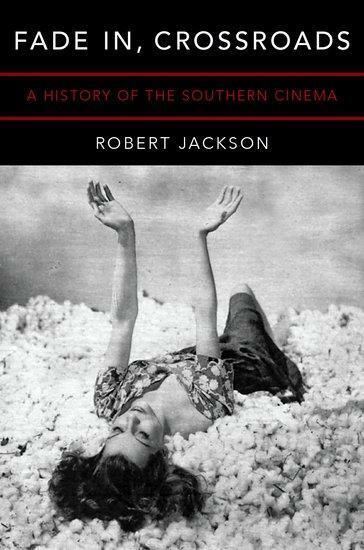 At that time, this book -- which explores themes of mental illness, homelessness, artistic inspiration, and creativity -- had just come out; it was later the basis for major motion picture of the same title. 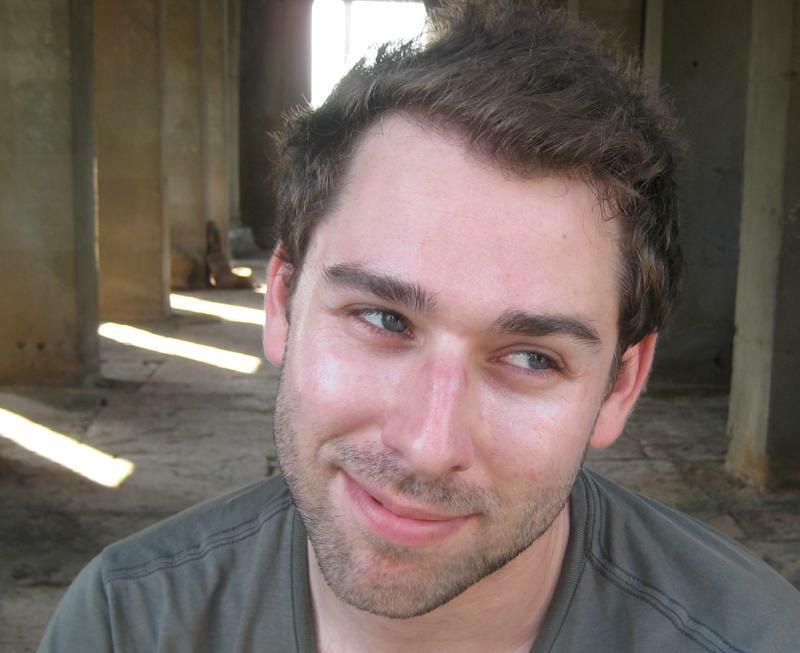 On our show today, a conversation with Micah Fitzerman-Blue, a writer and producer now living in Los Angeles who grew up in Tulsa and attended Holland Hall School (and later, Harvard University). 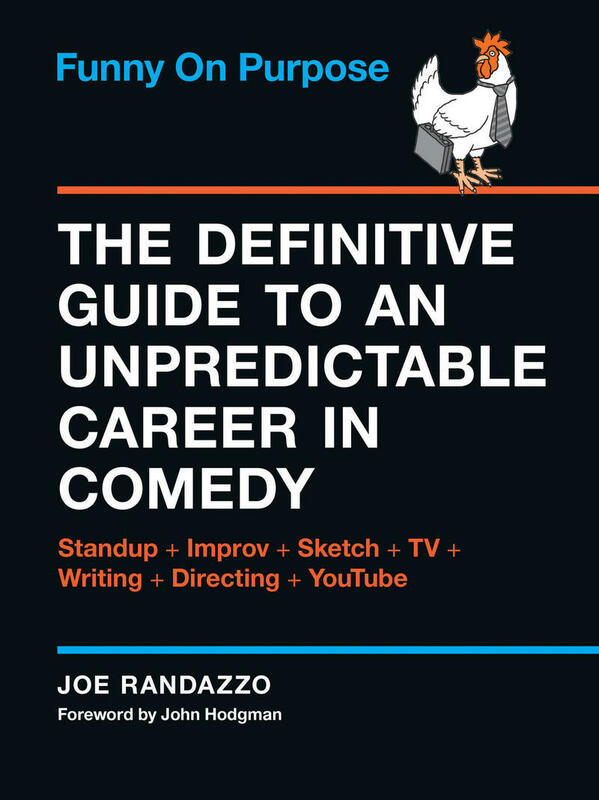 He's probably best known as a writer and producer for the award-winning Amazon television show, "Transparent," starring Jeffrey Tambor and Gaby Hoffmann -- and his first feature film, "The Motel Life," appeared in 2013 and starred Dakota Fanning, Emile Hirsch, and Kris Kristopherson, winning both Best Screenplay and the Audience Award at the Rome Film Festival. 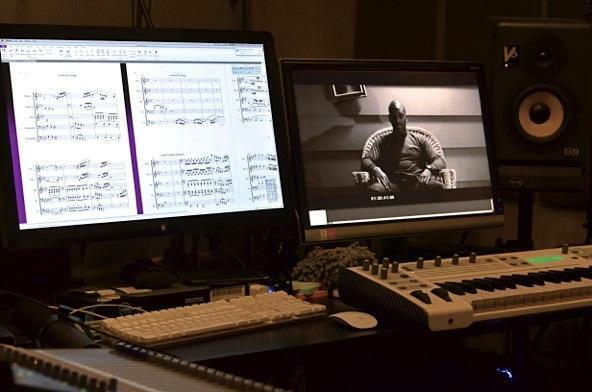 What's it like to score music for video games? And how does it differ from scoring for TV or movies? On this edition of ST, we speak with Lennie Moore, who has worked for more than two decades as a composer, orchestrator, and arranger of music for videogames, film, TV, and new media. On this edition of ST, we chat with author Stewart O'Nan about his latest book, "West of Sunset," which is just out in paperback. 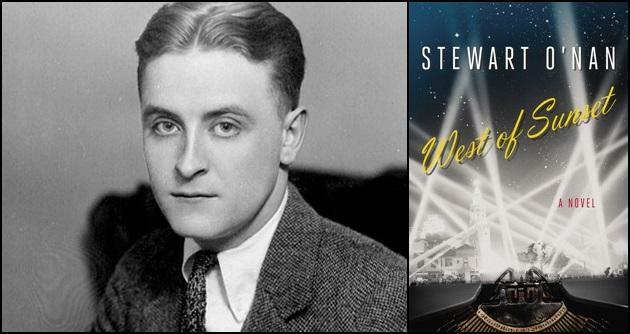 It's a novel that imagines the final years of F. Scott Fitzgerald's life, when he was living and working in Hollywood in the 1930s...and trying, more or less in vain, to re-capture the literary greatness of his earlier years. 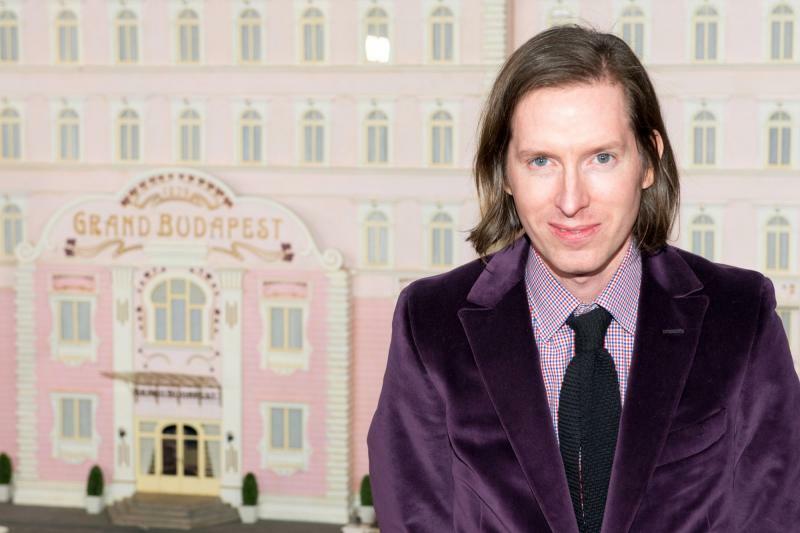 On this installment of ST, a look back at several of the more notable movies of 2015 with Michael Smith, the film critic at The Tulsa World. 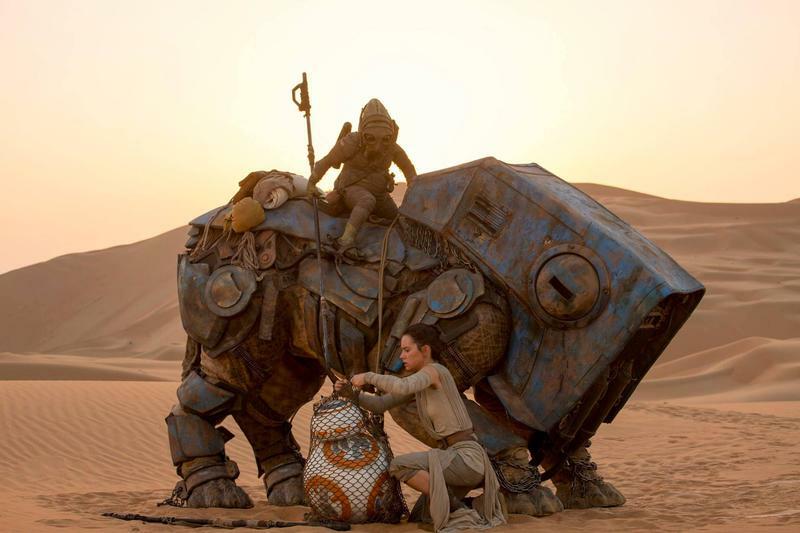 He joined this city's daily paper in 1996, and just to be clear about matters from the outset: Smith recently wrote in that newspaper that he thinks "Star Wars: The Force Awakens" is the "best film in [that] franchise." Really? That good? (Note: This interview originally aired in March of this year.) Our guest is the film historian and journalist Mark Harris, who's written for Entertainment Weekly, Grantland, New York Magazine, The New York Times, The Washington Post, and other publications. 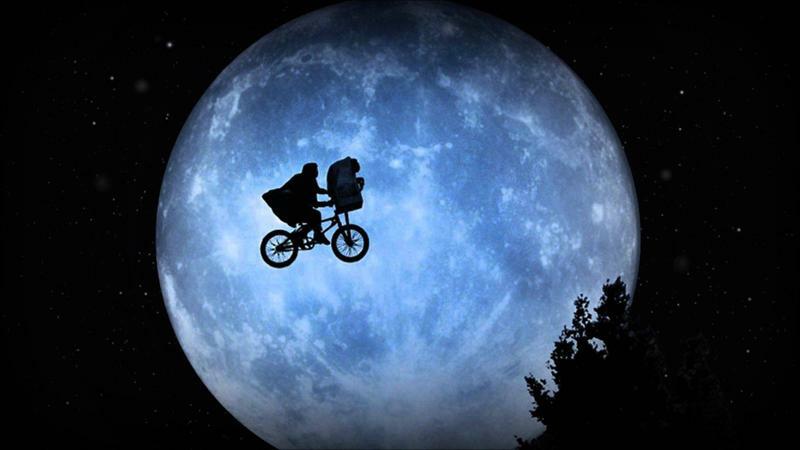 John Williams -- the still-active genius who created the music for such classic movies as "Jaws," "Star Wars," "Raiders of the Lost Ark," "Close Encounters of the Third Kind," "E.T. : The Extraterrestrial," and "Schindler's List" (to name just a handful) -- is arguably the greatest composer ever to work in Hollywood. And his memorable, broadly popular music will be the focal point for the final Tulsa Symphony Orchestra concert of this season. 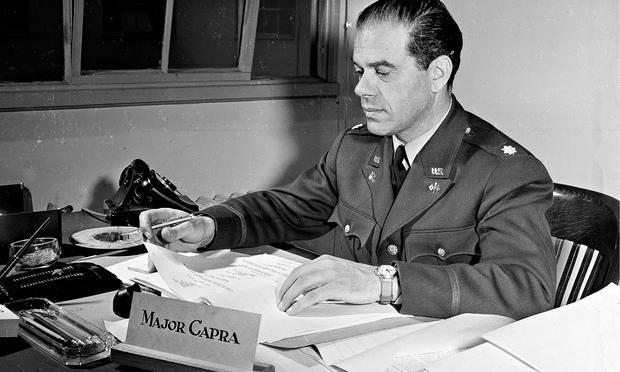 The War and the Silver Screen -- "Five Came Back: A Story of Hollywood and the Second World War"
Our guest is the film historian and journalist Mark Harris, who's written for Entertainment Weekly, Grantland, New York Magazine, The New York Times, The Washington Post, and other publications. 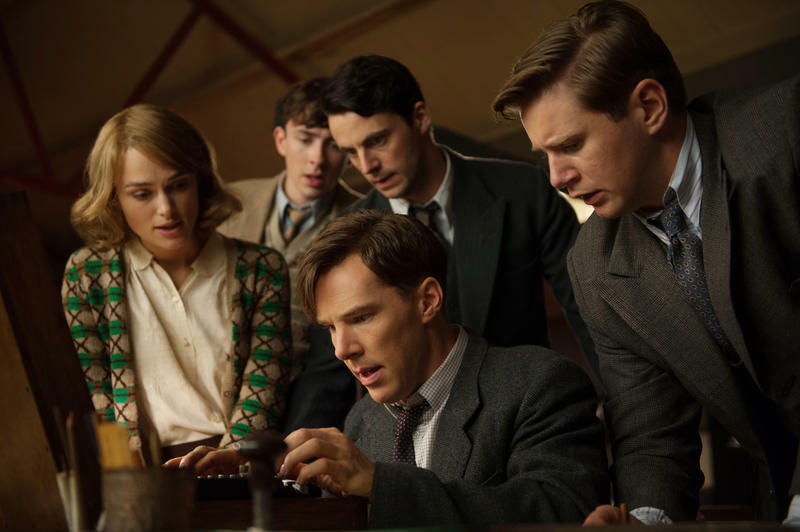 From "American Sniper," "Into the Woods," and "The Hobbit: The Battle of the Five Armies" to "Wild," "The Imitation Game" (shown here), and "Boyhood," we're dishing on this installment of StudioTulsa about several of the notable movies that arrived (or else will soon arrive) in theaters in 2014. 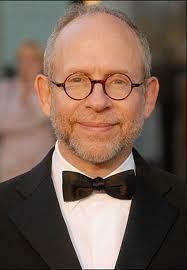 Our guest is Michael Smith, film critic at The Tulsa World. One of the more famous lines attributed to John Ford (1894-1973), the iconic film director who made many of the finest Westerns ever to come out of Hollywood, goes like this: "When the truth becomes legend, print the legend." 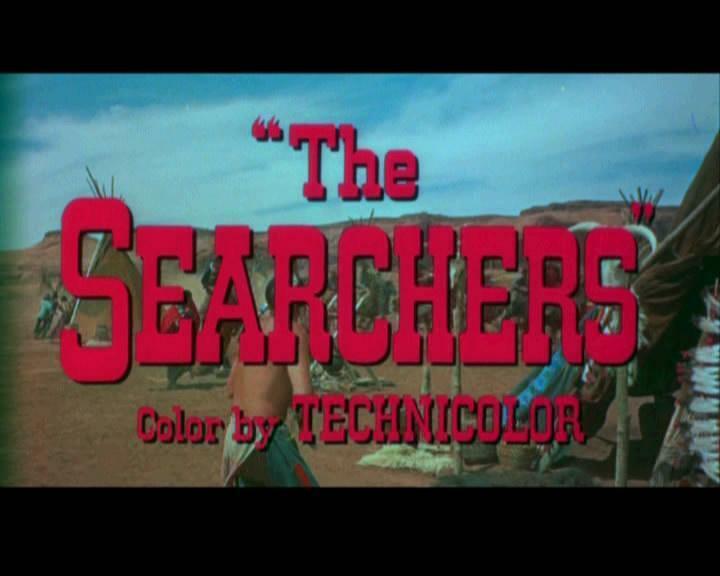 That line is from "The Man Who Shot Liberty Valance," a movie from the early 1960s, but it just as clearly applies to "The Searchers," the classic Western from 1956, with John Wayne and Natalie Wood, which is commonly seen as a Ford masterpiece. Our guest on this edition of ST is Ken Busby, the Executive Director and CEO of the Arts & Humanities Council of Tulsa (AHCT), which recently celebrated its 50th anniversary. 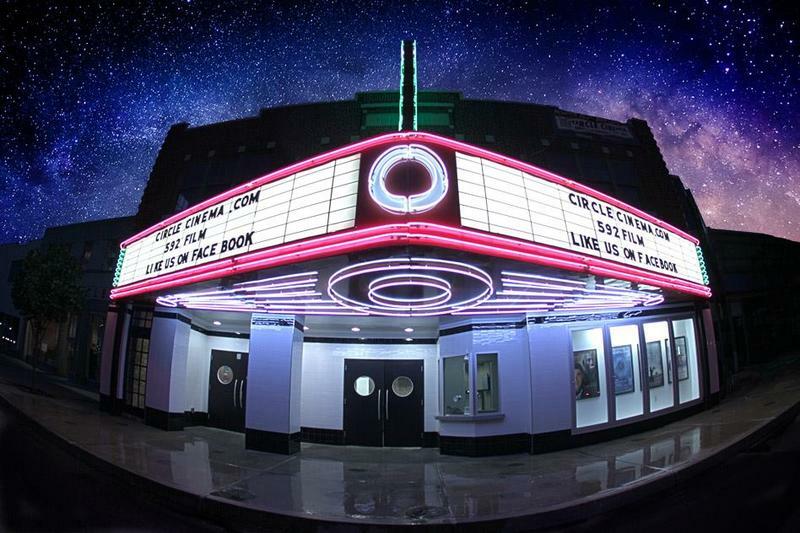 As everyone who cares about the arts (and the ongoing presence of the arts) in this city knows already, the AHCT has been enriching the cultural life of our community ever since it began in 1961. And now, the ACHT is nearing the completion of its largest initiative ever, the new 42,000-square-foot Arts & Humanities Council of Tulsa Hardesty Arts Center (or "AHHA"), which will open in the fall of this year.